IMPORTANT– RELOCATION! Due to a Seaweed problem on the East Sands the Beach BBQ and Games will now be held on the West Sands! 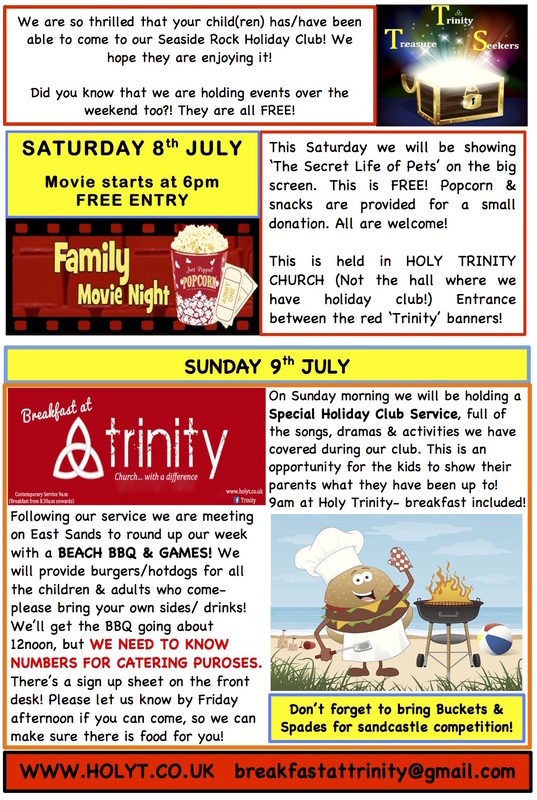 Come join us on Saturday evening for our regular Family Movie Night. 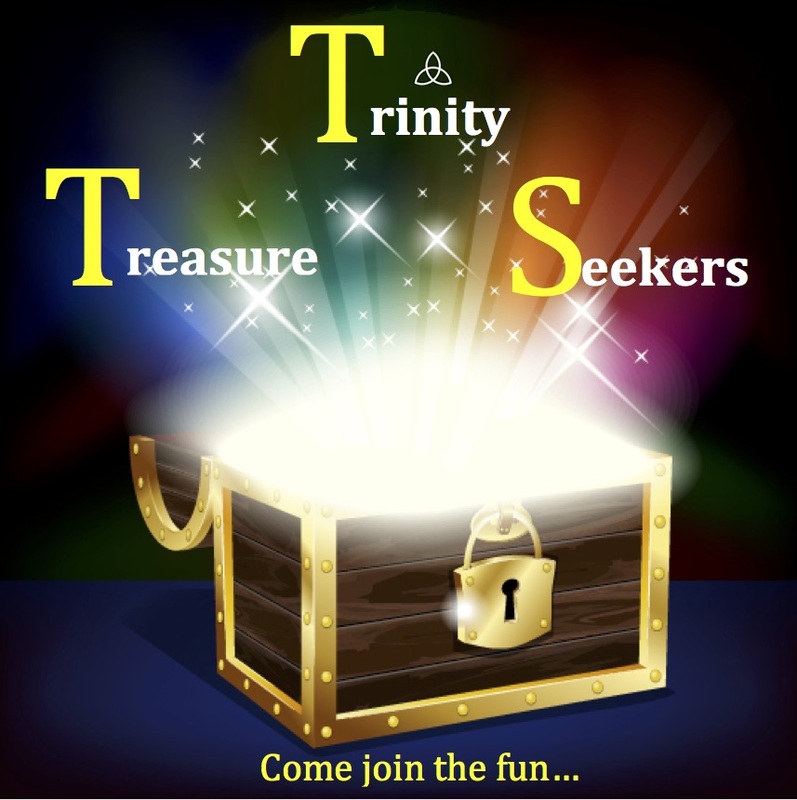 And please come on Sunday for our very special Holiday Club Service! Here are some pictures from our last TTS Holiday club!